N U. S. 259 Longview, TX. | MLS# 20183793 | Tracy McKnight of Gladwater Real Estate (903) 812-2183 | Gladewater TX Real Estate | Contact us to request more information about our Homes for Sale in the Gladewater TX area. 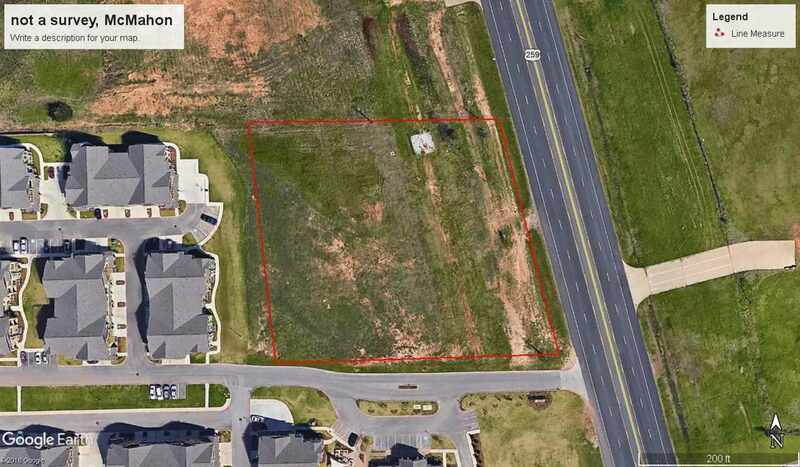 2.7 acres in a prime commercial area north of Longview on Hwy 259. There&apos;s plenty of frontage located just down the street from the UT campus.